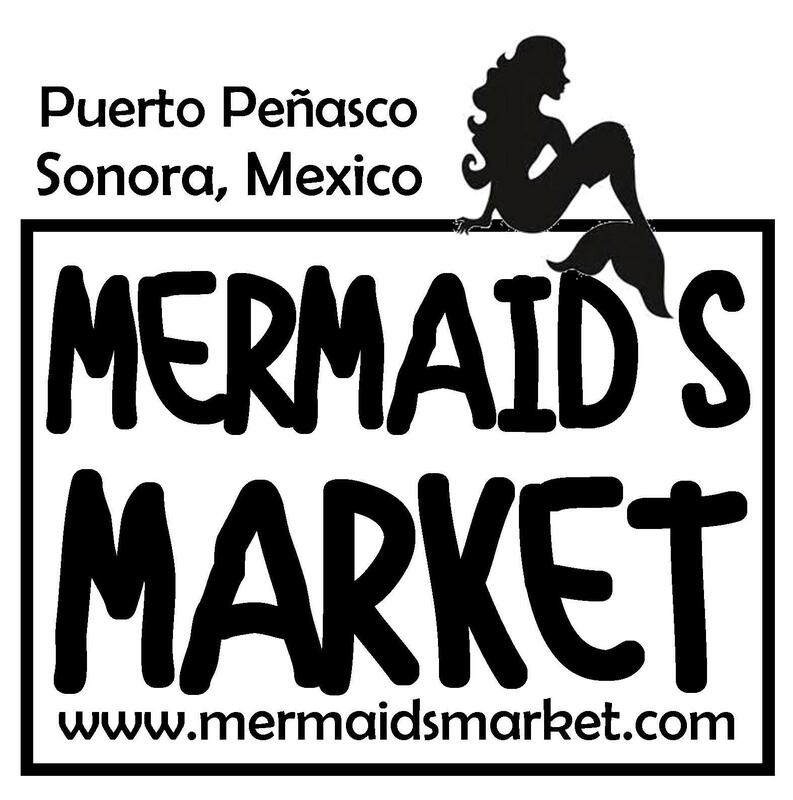 Mermaid's MarketPlace: 2016 "Party like a Pirate!" It’s so good to know about this Pirate party. 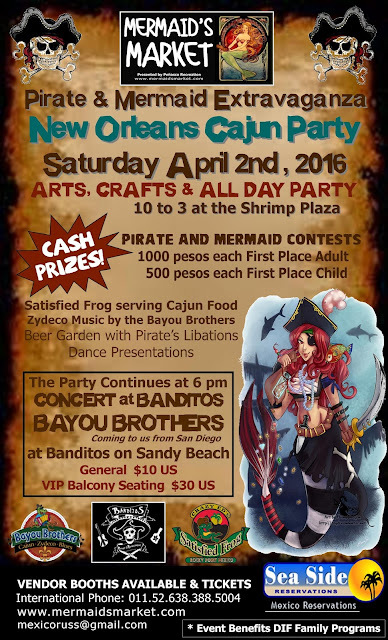 I am looking for some good decoration ideas for my son’s pirate birthday party. We have booked one of local event venues but not quite sure about decoration and other arrangements.